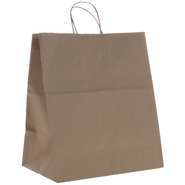 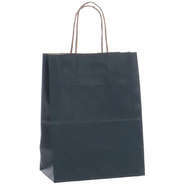 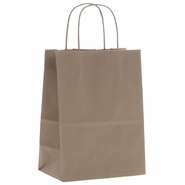 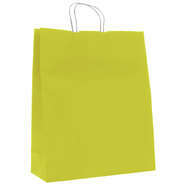 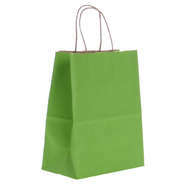 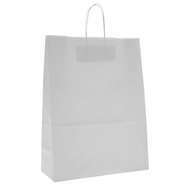 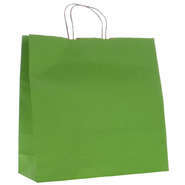 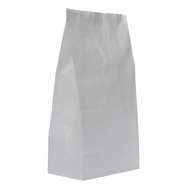 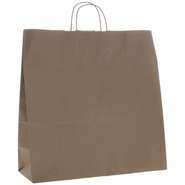 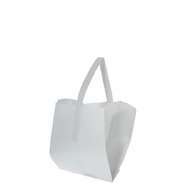 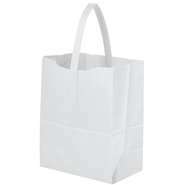 Paper shopping bags are a classic for retail packaging. 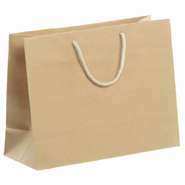 Give your customers the added security of a secure bags to carry their purchases in. Red Kraft Shopping Bags 16" x 19 1/4"
Navy Blue Kraft Shopping Bags 16" x 19 1/4"
Green Kraft Shopping Bags 16" x 13"
Green Kraft Shopping Bags 16" x 19 1/4"
Red Kraft Shopping Bags 8" x 10 1/2"
Red Kraft Shopping Bags 16" x 13"
Green Kraft Shopping Bags 8" x 10 1/2"
Navy Blue Kraft Shopping Bags 16" x 13"
Navy Blue Kraft Shopping Bags 8" x 10 1/2"
Yellow Kraft Shopping Bags 16" x 19 1/4"